After the viral success of the Ice Bucket Challenge, it became clear videos can truly help worthy causes. The Dog Biscuit Challenge is leveraging that power in an effort to help homeless pets in rescues and shelters nationwide. In America and beyond dogs are near-universally recognized as man's best friend. Unfortunately, this doesn't change the fact that due to circumstances they often end up in shelters, in danger and in need of help. The good news is, the Dog Biscuit Challenge is a fun way to both draw attention to this problem and raise funds to help as many pets in need as possible. The Challenge is simple: a person challenges a friend, family member, or co-worker to either make a donation to a shelter, rescue or at dogbiscuitchallenge.org to help dogs in need or make a video of themselves eating a dog biscuit, within 72 hours. The initial excitement surrounding The Challenge is rising fast. "We want to help homeless pets and have fun doing it, " commented Kevin Elisar. "We know this is going to be an amazing success, that not only helps lots of pets in need but also delivers memories people will have a laugh about for years to come." Dog shelters and rescues are being asked to help spread the word to their supporters, along with pet lovers everywhere, raising awareness of the Dog Biscuit Challenge through a series of events. So far, the news of The Challenge has been met with a lot of enthusiasm. Michelle S., from Boston, recently gave five-star review, "What a great idea this is! My boyfriend and I already support our shelter, so we will donate locally, eat a biscuit on video, challenge 3 friends and share on Facebook, Instagram, and YouTube. Let's show those homeless pets we care!" About The Dog Biscuit Challenge: Like the ICE BUCKET CHALLENGE, the question is: "Have you ever eaten a dog biscuit? Would you, if it was for a good cause? "Thats the idea behind The Dog Biscuit Challenge. Either eat a dog biscuit or make a donation to help homeless pets. For more information, be sure to visit Dog Biscuit Challenge. Also visit our Youtube Press Release. Remember the ALS Ice Bucket Challenge? This year it�s The Dog Biscuit Challenge. Just like the Ice Bucket Challenge (ouch! ), animal lovers are encouraged to tag their social media friends to make a tough choice: Eat a dog biscuit (yuck!) or make a donation to help homeless pets. Show you care: take a video, post a challenge to your friends! ARE YOU READY FOR THE DOG BISCUIT CHALLENGE? Have fun and raise money for shelter/rescue pets! Challenge local businesses, celebrities, politicians, tv, radio and print reporters. Challenge friends and co-workers, you will be amazed to see how many want to help while having fun! Eat one or help homeless pets with a donation! Shelters and Rescues can register for grants that can be won by small medium or large groups. 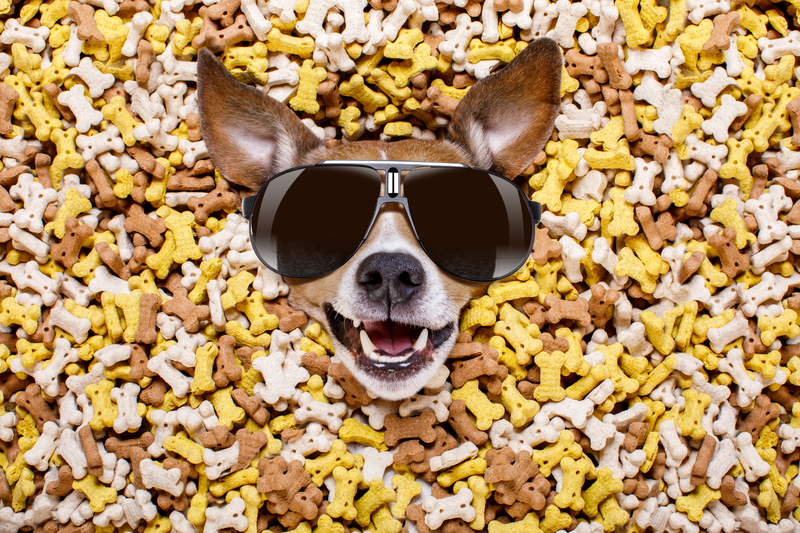 We invite you to participate: The Dog Biscuit Challenge is about to be launched nationwide. The nation is aware of and thousands participated in the ALS Ice Bucket Challenge, often with humorous results. Now, the Dog Biscuit Challenge is here to raise money for homeless pets. With a launch date of October 2018, Rescues and Shelters nationwide will issued a challenge to help raise money for shelter pets in need so that participating charity rescues can continue their mission. Whats the Dog Biscuit Challenge all about?